Wedged between Siena and the slopes of the Metalliferous Hills of the Maremma is the Val di Merse. The region is renowned for its unspoilt nature rich in waters, the rivers Farma and Merse as well as hot springs, and is covered in woods which conceal medieval hamlets and castles. 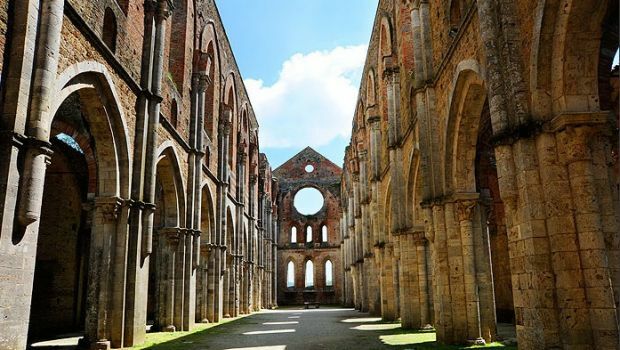 This area is also famous for the beautiful ruins of the Abbey of San Galgano with its world-famous ‘sword in the stone’. This magnificent Cistercian abbey was built between 1218 and 1288 and was part of the hermitage known as “Rotonda di Montesiepi”. 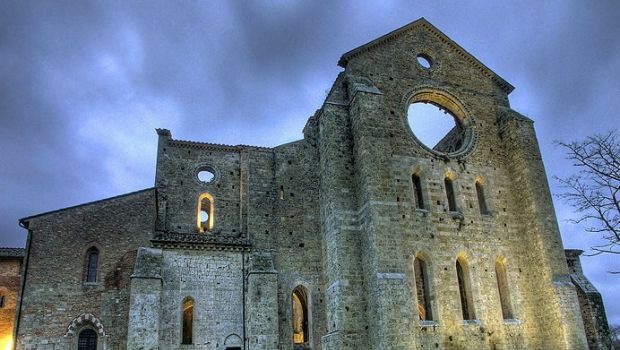 Today only the main walls still remain but the nearby round chapel is perfectly preserved and still safeguards the sword, which according to tradition, Galgano Guidotti (later to become St. Galgano) thrust inside a stone to show his will to change his ruthless life. The abbey is near the hilltop town of Chiusdino, overlooking both the valley of the River Merse and the Metalliferous Hills. The village has the structure of a fortified castle and dates back to the 9th century. In Chiusdino one can visit the Church of San Martino, the Prepositura di San Michele next to the house where Saint Galgano was born and the church of the Compagnia di San Galgano where there is a beautiful bas-relief depicting the saint cutting the stone with his sword. 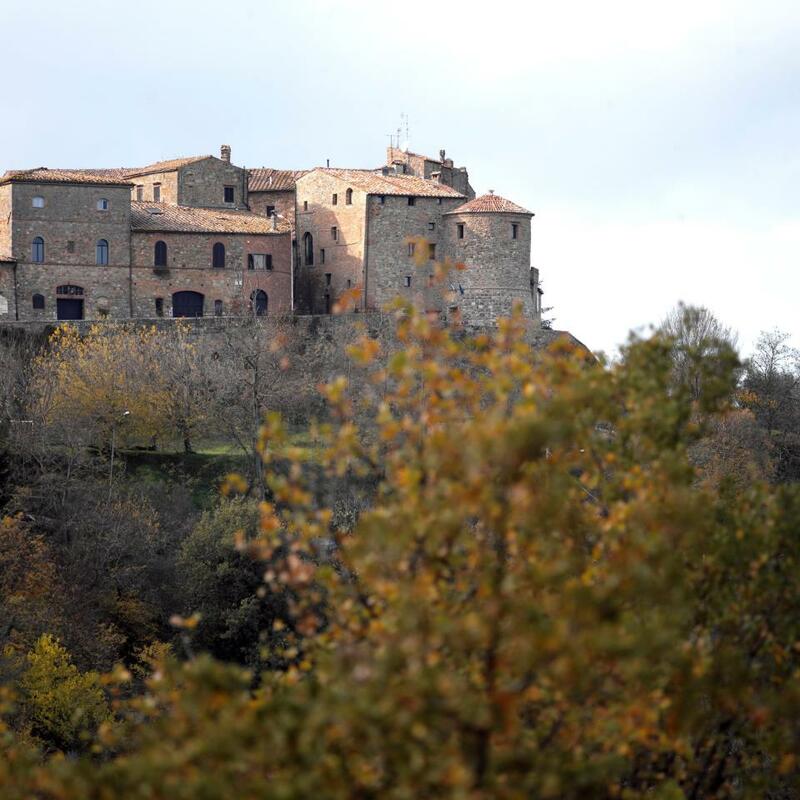 Near Chiusdino the ancient castle of the Della Gherardesca Counts, the 11th century hamlet of Frosini, is well worth a visit and so are Luriano, Castelletto and the Montalcinello castle. Nearby medieval Monticiano is on the right bank of the Val di Merse. 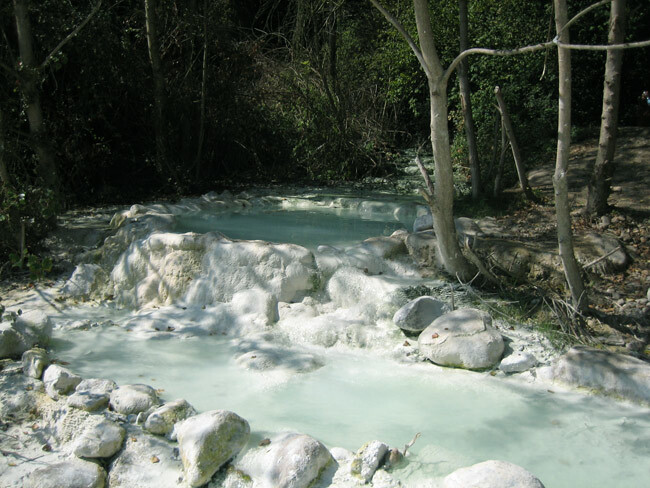 It is popular for the thermal waters of one of its hamlets: Bagni di Petriolo. Known since Roman times, this spa was so celebrated to be mentioned in one of Cicero’s orations and in one of Martial’s epigrams. During the Renaissance it reached a prestigious status and was frequented by families such as the Medicis and Gonzagas, as well as by Pope Pius II. Further east lays Murlo, of Etruscan origins, a very old “castle-village”. Built in the 12th century, the castle underwent remarkable changes during the 16th century after the end of the hegemony of the Republic of Siena. 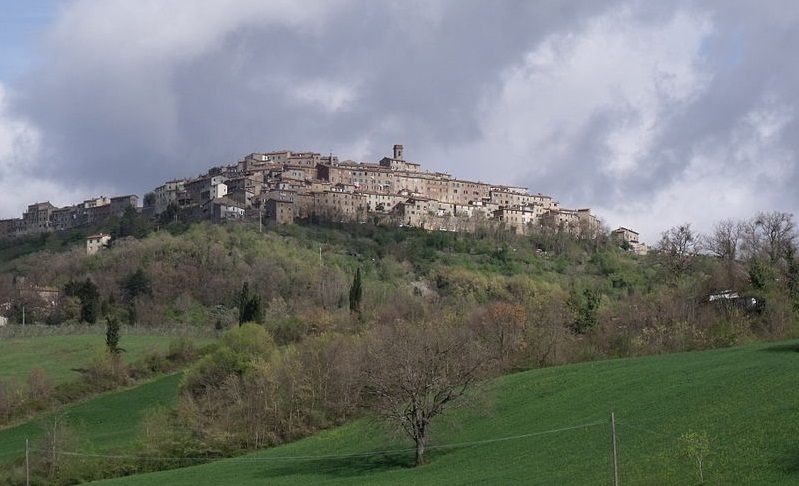 The village overlooks the wooded valley of the river Crevole and that of the river Ombrone up to the hill of Montalcino. Remains of Etruscan settlements have been found at Poggio Civitate and Poggio Aguzzo. Just 10 km west of Siena is the town of Sovicille. Located on the road that links Siena with the Maremma coast, this area has been inhabited since the Stone Age and many prehistoric, Etruscan and Roman remains have been found. Sovicille’s surroundings are rich in historic and artistic treasures, such as the Romanesque parish churches and abbeys, for example at Balli, Pernina, Molli, Ponte allo Spino and Sovicille itself. 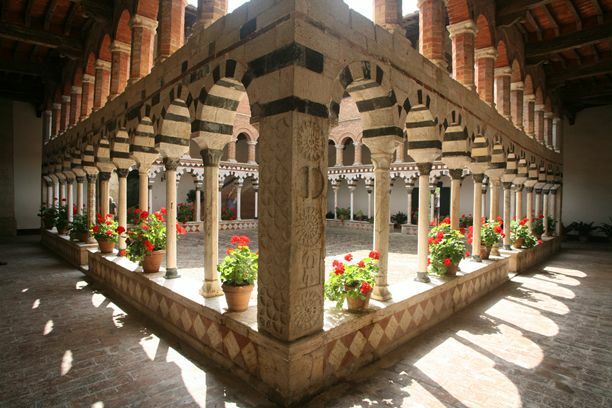 At Torri visitors can admire a magnificent polychromatic cloister in the 13th-century Abbey of Santa Mustiola. Furthermore, the area is teeming with beautiful villas, medieval castles and ancient mills. Further north, the ancient Etruscan settlement of Casole d’Elsa is a lovely hilltop village dominating a breathtaking view. A strategic stronghold, its ancient castle was celebrated since the 11th century. Casole and its surrounding hamlets offer visitors many interesting sights such as the ancient Aldobrandeschi castle of Monteguidi, the Villas of La Suvera and San Chimento and the magnificent 12th century parish church of San Giovanni Battista at Mensano with its outstanding sculpted capitals, considered amongst the finest examples of Romanesque sculpture in the whole Siena area. 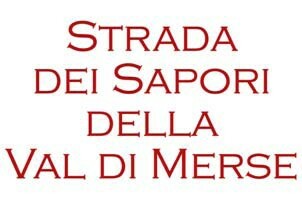 But the Val di Merse is also a region full of flavour. Among its more typical products are the various precious kinds of cold meat and salami obtained from the Cinta senese pig, renowned for its sublime and delicate flavour. The forest, rich in oaks and chestnut trees, bestow fragrant mushrooms and chestnuts from which delicious dishes are made. 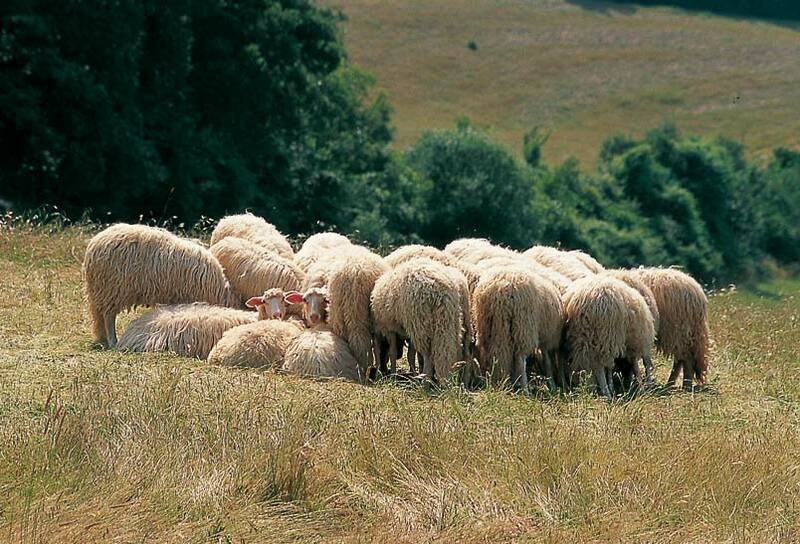 The local sheep farming enhances the production of meat and the milk is used to produce an excellent Pecorino Toscano. However, the products that represent the uniqueness of the territory since ancient times are the wine and the olive oil. Today the tables are laid with bottles of Chianti Colli Senesi DOCG and DOCG Riserva, as well as the excellent dessert wine, the Vin Santo DOCG. The richness of this natural habitat and the variety of landscape deserve to be known and appreciated together with the bountiful products it offers. Questa voce è stata pubblicata in Accommodations in Tuscany, Culture and accommodations in Tuscany, Tuscan food and wine, Tuscan lifestyle e contrassegnata con accommodations in Tuscany, Casole d'Elsa, Siena, Tuscan Culture, Tuscan food and wine, Tuscan lifestyle, Tuscan olive oil. Tuscany farmestate, Tuscan Wine, Val di Merse. Contrassegna il permalink.